Our next journey is visiting Celuk Village, it's a traditional Balinese Village featured by the center of jewelry including golf and silver smith. Then our next destination is visiting Tegalalang Rice Terrace which is the best rice terrace in northern part of Ubud Village. 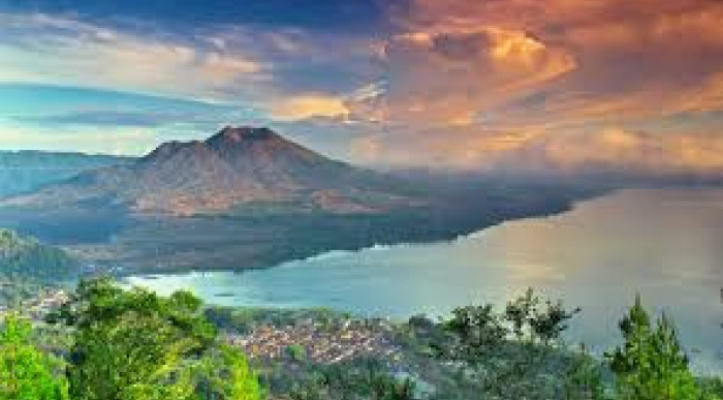 Our next journey is visiting Kintamani Volcano, your lunch will serve in local restaurant here with view of Mount and Lake Batur. After lunch finish we will take you to visit Bali Coffee Plantation where you can taste the Balinese coffee and luwak coffee which is most famous in the world. 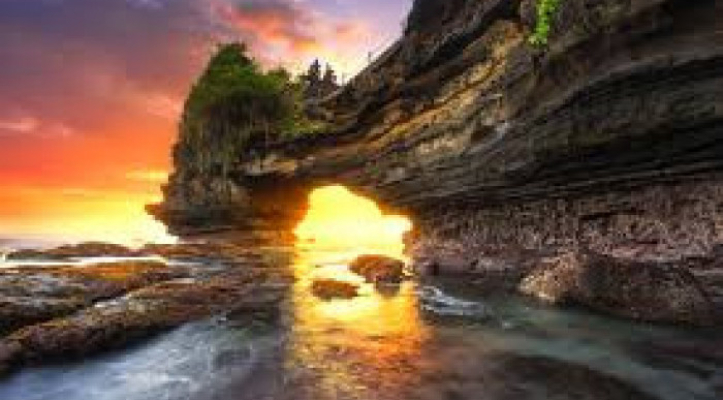 The tours continue to visiting Tanah Lot Temple and get your lovely dinner, you may admiring the magnificent sight of the temple and listening to the waves crashing against the rock walls. 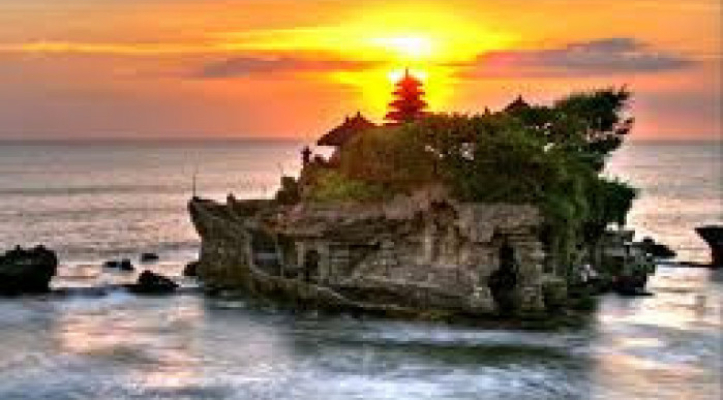 The tour will be very comfortable with our private air conditioning car transfer and to keep your convenience and enjoyable journey our professional tour driver is always outstanding offer his best service with the information you need.